Two crashes involving Boeing’s MAX 8 aircraft in October and earlier this month have triggered an investigation into whether the two fatal accidents were linked. As part of the inquest, the Ethiopian Airlines flight’s onboard recorder, or black box, has been sent to France for analysis. Investigators have already concluded that there “are similarities” between the two doomed flights. 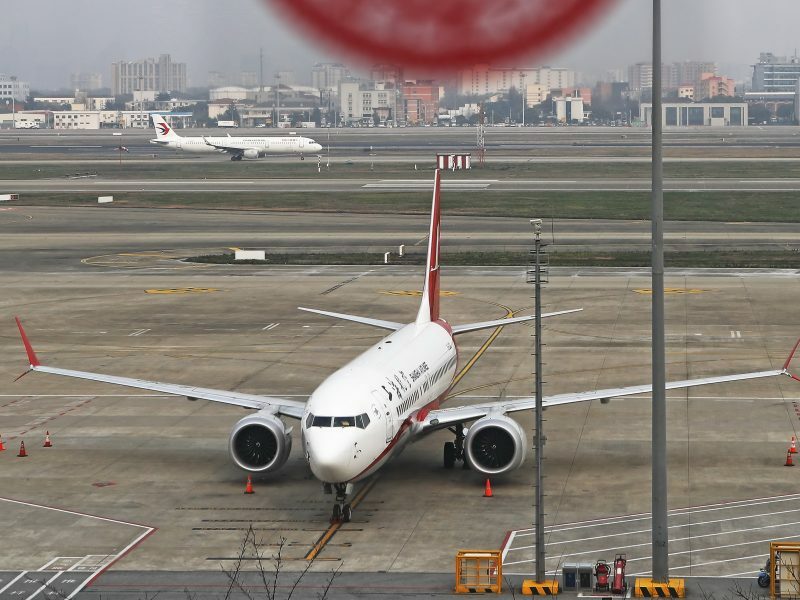 Europe’s aviation regulator prohibited any flights by Boeing’s 737 MAX 8 and 9 aircraft on Tuesday evening (12 March), as pressure built to respond to a deadly crash in Ethiopia at the weekend. “We had to rely only on public information and information provided by the Federal Aviation Administration. As a safety authority, this puts us in a very delicate situation,” Ky warned, adding that “I would like to call on the EU institutions for help in this matter”. As an EU member state authority was tasked with downloading information from the black box, EASA was present as a technical supervisor. But it did not participate in any further analysis. EASA is still waiting for more information about the crash and has filed a request with Ethiopia’s aviation authority to act as an observer to the inquest. Ky told MEPs that Addis Ababa wants to keep a “close circle around the investigation”. Last week, EU transport Commissioner Violeta Bulc offered Ethiopia assistance via EASA. Under air accident rules, the country conducting the inquest can invite whoever they want to be a part of it. The country of manufacturing, in this case the US, and the operator’s country must be included. EASA is still waiting for a reply to Bulc’s offer. MEPs expressed their shock at the events that led to both October’s Lion Air crash in Indonesia and the Ethiopian Airlines accident, as there had been reports of problems before the first incident. 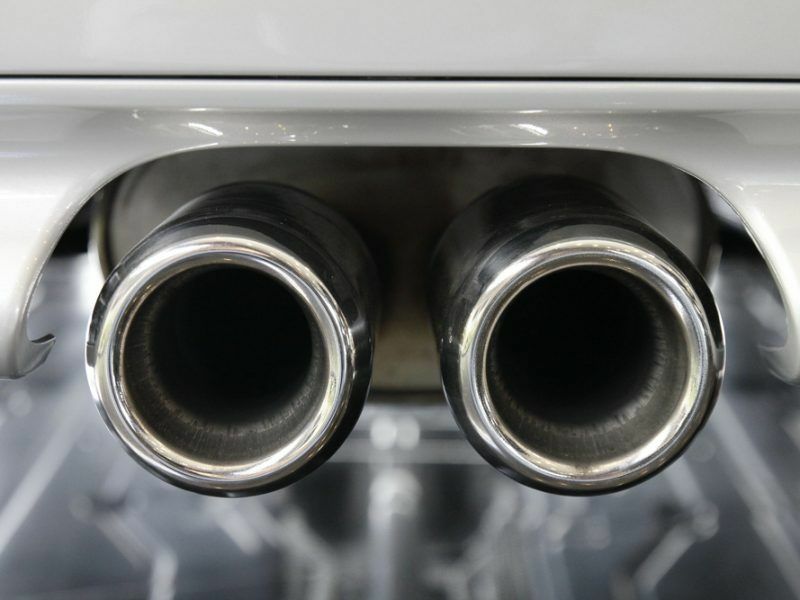 Socialist and Democrats lawmaker Lucy Anderson warned that it could provoke a political scandal “to rival Dieselgate”, the 2015 revelations that German carmaker Volkswagen had installed so-called defeat devices to cheat emissions testing. Nearly 400 MAX aircraft have so far been delivered by Boeing and more than 5,000 are on the company’s order book, making it Boeing’s fastest-selling plane to date. The brewing scandal revolves around a part of the MAX planes known as the Manoeuvring Characteristics Augmentation System (MCAS), which the US manufacturer developed to force the nose of the aircraft down automatically if sensors detected an engine stall. Anderson interpreted Patrick Ky’s explanation of the MCAS problem and the software updates as “an attempt to save Boeing money when what was really needed was a fundamental redesign of the plane”. She added that “Boeing has been looking after the interest of its shareholders not its passengers”, while committee co-chair Dominique Riquet (ALDE) said “it is crazy” that the manufacturer did not recall its planes when it was clear that there was a problem. Ky made a “personal guarantee and commitment” that EASA will act independently of the FAA in its investigation and promised MEPs that EASA will dig deep down into Boeing’s MCAS software and even the architecture of the system itself. He said the agency will not certify the MAX planes to fly if satisfactory answers are not provided. Asked by MEPs why the agency took longer than national authorities to ground the MAX, Ky explained that those bodies did not actually ground the aircraft but just prevented them from using their respective airspaces. 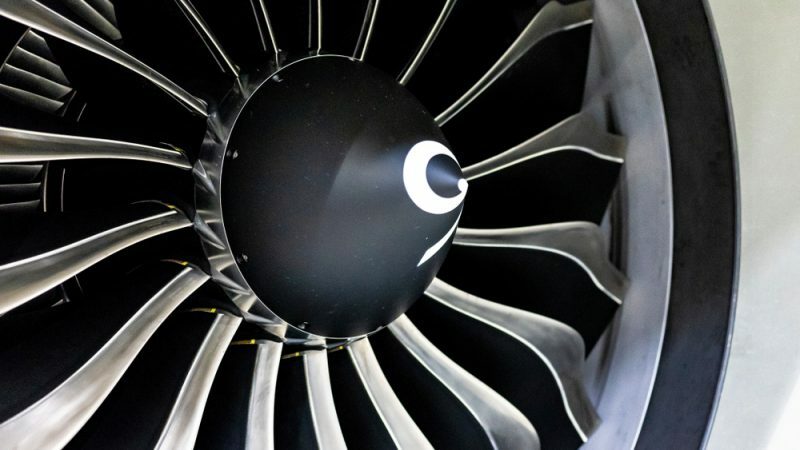 He added that it only took EASA “a matter of hours” to issue its grounding directive and that their decision was based on a deeper analysis of data that “I doubt anybody else had at the time”. The investigations into both crashes are still ongoing.